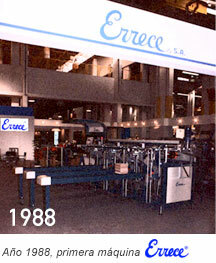 Errece Company starts its activity on the ceramic machinery on 1983. 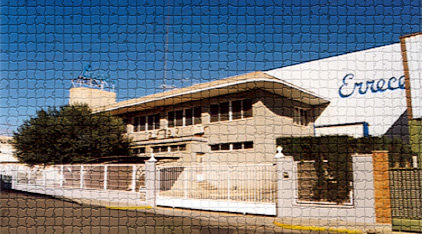 Thanks to a very large experience during more than 25 years in the ceramic field the company has had the possibility to improve business relations at an international level. Furthermore it is associated to ASEBEC (Association of producer of ceramic machines). 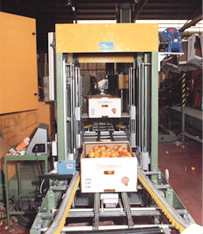 Errece is a flexible company and is prepared for offering any kind of automatic machines in different sectors, as already done for acid fruit companies, granite and marble factories, paper and paints factories and many others.